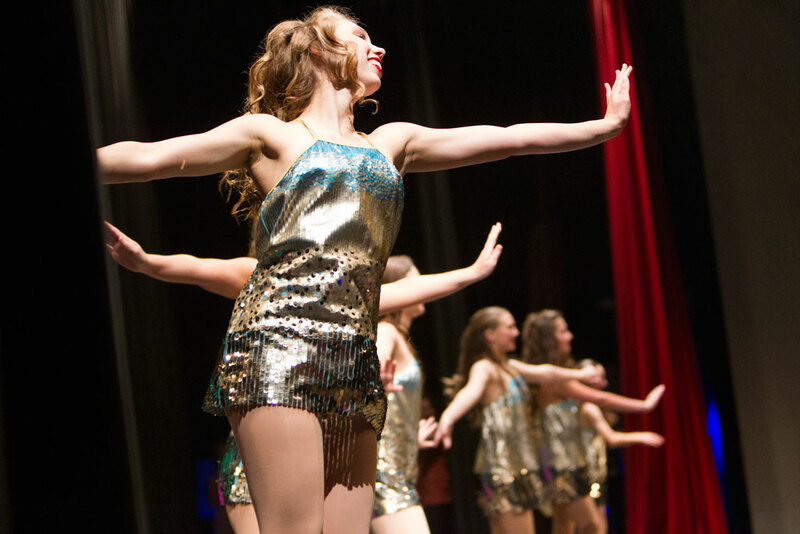 Our annual recitals are held at Chiles High School Auditorium on the second Saturday of May each year. 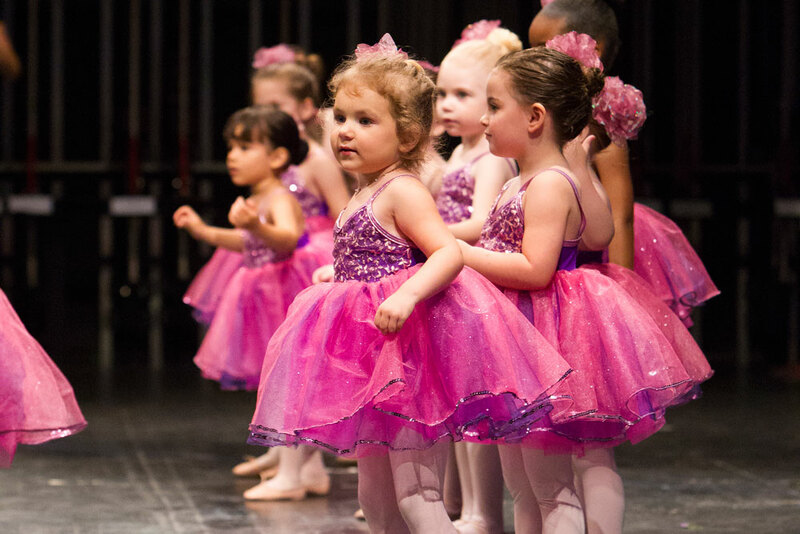 Our dancers use the recitals as an opportunity to highlight their talents and showcase the technique they worked on so diligently throughout the school year. Students will be given a notification in the second semester specifying which recital(s) they will be performing in. 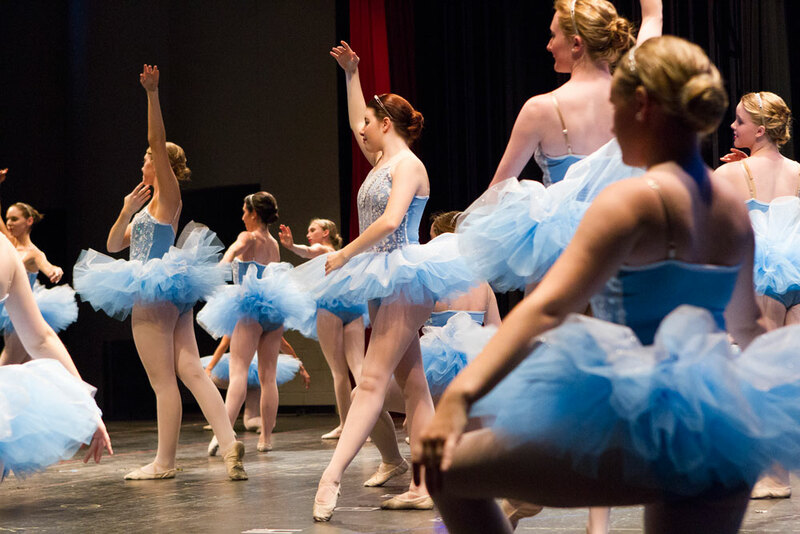 We have four different dance recitals on Recital Day: Matinee I, Matinee II, Evening I, and Evening II. A dress rehearsal is set on the Friday and the Recital is set on the Saturday. Dates and times of the performances are listed below. 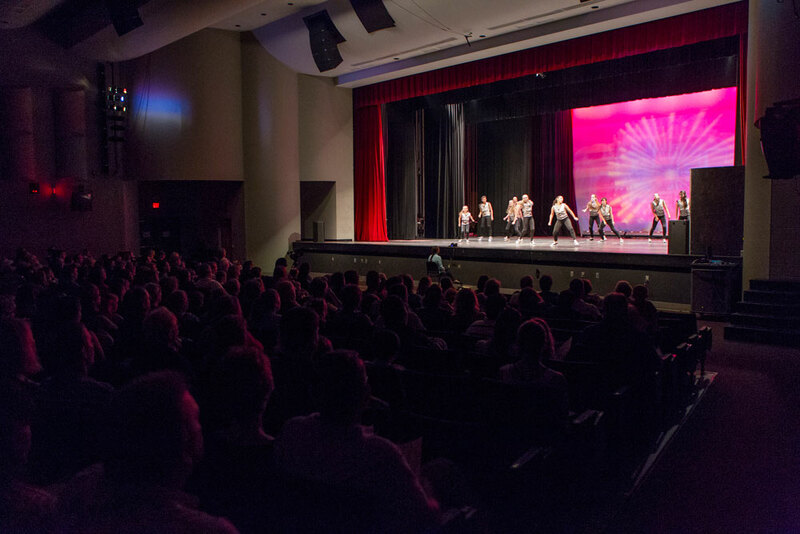 Students are to arrive at the auditorium no later than 30 minutes prior to the dress rehearsal or recital. We begin measuring our dancers the first week in October. 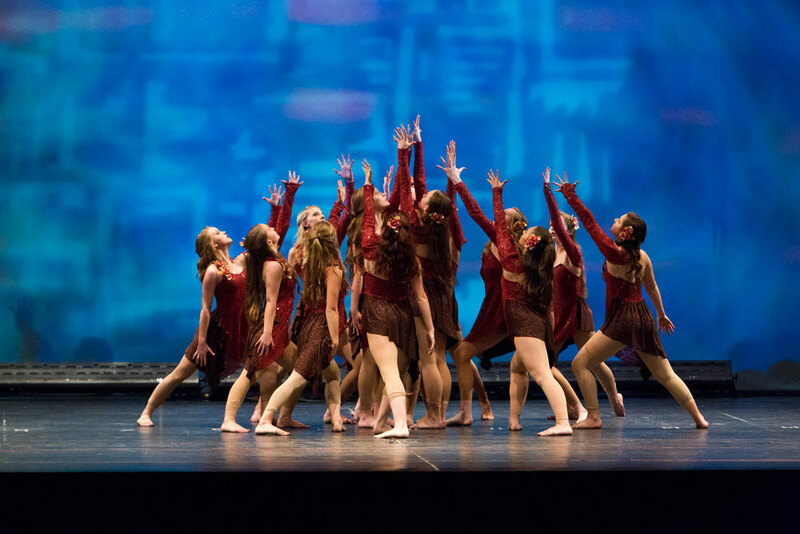 Measurements are done by a costume house and do not go by pedestrian sizing, therefore costumes are made in general sizes and not customized per dancer. Any alterations needed are the responsibility of the guardian. All costume fees are due by the 10th of November. Costumes vary in price, however, costume statements will be handed out to students in the month of September. Costumes arrive in the Spring and accounts must be in good standing in order for a costume to be disbursed. If you are interested in helping your child’s teacher by volunteering backstage, please let your teacher know. We absolutely adore our Room Mothers and are grateful for their help each year!